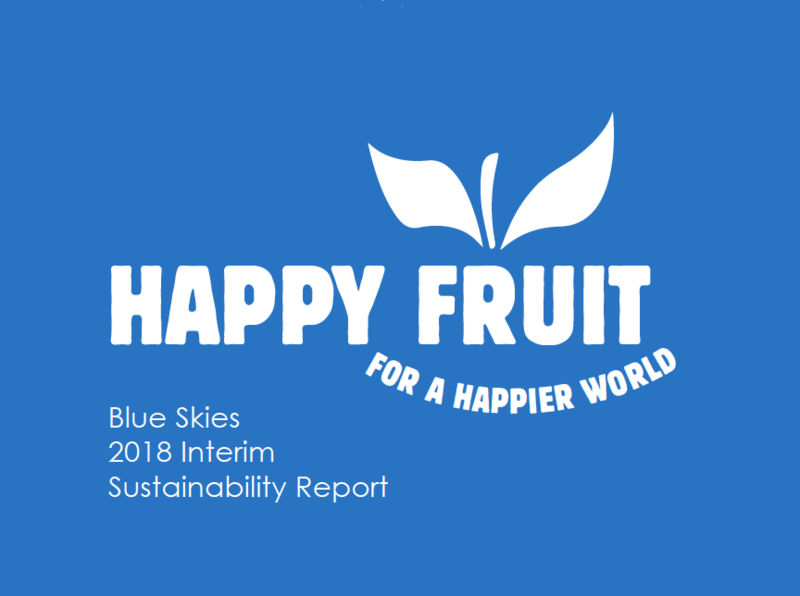 Blue Skies have published its interim Sustainability Report 'Making Fruit Happy. The report provides an overview of the businesses approach to sustainability and the impact that the company had in 2018. A more detailed 2018/2019 report will be published later in the year.